The Sriram Raghavan thriller presents Liak as a villain, who has some qualities we all can imbibe. While some people believe that everything is black and white, there are others that see the shades of grey. 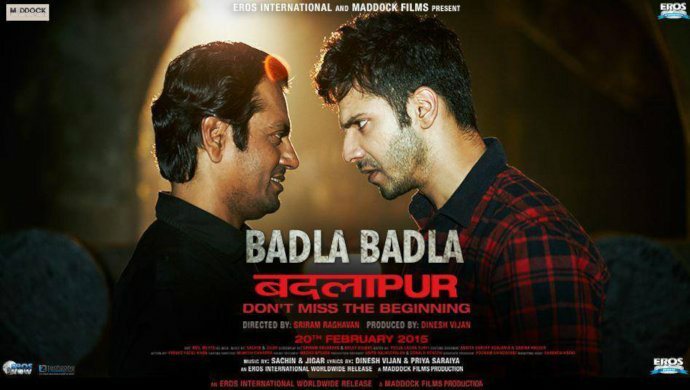 Nawazuddin Siddiqui as Liak in Sriram Raghavan’s Badlapur displays ’50 shades of grey.’ In the beginning, Liak is as evil as you can find them; he commits murder, and nothing can make him hang his head in shame. But as the film progresses, Liak’s story unfolds and you can’t help but sympathise with him. Plus, there’s a soft side to him that comes forth in some powerful scenes. You realise that even though Liak is a criminal, there are certain qualities in him that one can imbibe. Liak is beaten by the police, thrashed by jail inmates and yet, is brave enough to retaliate when pushed to his limits. There’s a scene where a baddie within jail beats Liak along with his gang members. Liak seeks revenge by mocking him right before his release. He talks about how much he is going to enjoy vacationing in Bangkok and mimics shooting the enemy, before stepping out. You realise that Liak may not have a high emotional quotient, but he does have a sense of humour and some serious swag. 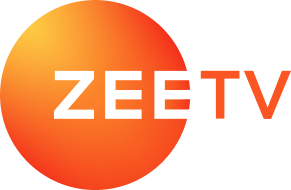 Watch Liak’s *mic drop* moment in the film on ZEE5 below. Though the saying ‘never give up’ is synonymous with good deeds, Liak applies this philosophy when trying to escape from jail. There’s a part of you that wants him to succeed, just because he’s trying so hard. He gets caught each time, but one ends up applauding Liak for his innumerable efforts. Liak is detected with stomach cancer and instead of living in fear, he takes each day as it comes. You see him making the most of his time outside of jail. He is enjoying milkshakes at a local joint, and laughing out loud at movie scenes in the theater. Liak’s spirit is something we all can take away from. Liak’s character is a world of paradox; on one hand he mercilessly commits murder and on the other, he goes to great lengths to protect his lover Jhimli (Huma Qureshi). There’s a scene where Liak threatens a man who is hurting Jhimli and says, “I am a murderer. If you hurt her again, I’ll finish you off.” Liak’s fierce protectiveness for Jhimli is a reminder that there’s nothing more powerful than unconditional love. Though Liak is released from jail, he turns himself in for a crime that his enemy Raghu (Varun Dhawan) commits. He does this to nullify his own bad deeds and give Raghu a second chance. At this point, you realise that Liak’s life choices stem from the poor upbringing he’s experienced. It’s a reminder that sacrifice is important and that there’s some good even in the evilest of people. Don’t you think we all can learn something from Liak? Tell us below which life lesson resonates with you the most.